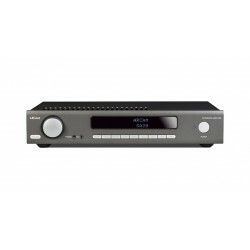 The UDP411 embraces movie and music playback, offering outstanding performance in both disciplines. 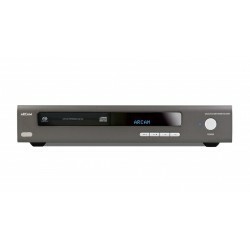 Unlike most BluRay machines music from SACDs and CDs is delivered with outstanding quality while movie performance with either 2D or 3D films is to the very highest standards currently available. 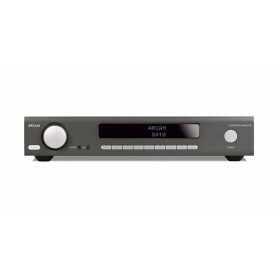 SR250 Stereo AV Receiver Deze receiver heeft alle mogelijkheden van een surround receiver, maar dan met 2 kanalen hifi kwaliteit. 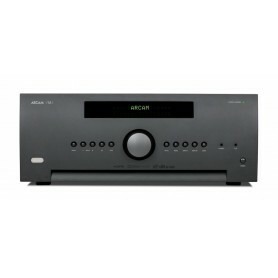 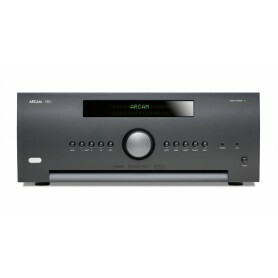 De Arcam rPlay is een high res. 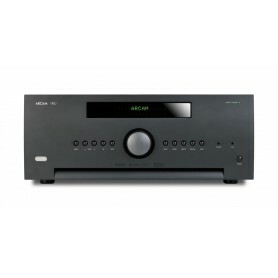 streamer voor Tidal Spitify, Airplay etc.